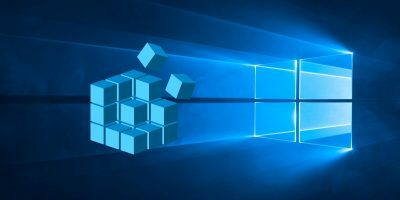 NirSoft has some of the best free and portable Windows utilities making it the perfect software library, which can do most of the Windows tasks without any need for actual installation. 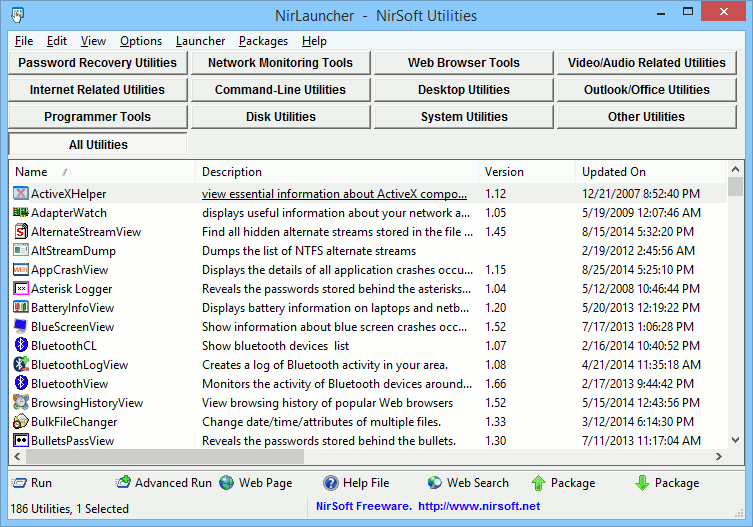 The good thing about NirSoft is that you can either download all the software individually according to your needs or the entire package with its own launcher, aptly named NirLauncher. 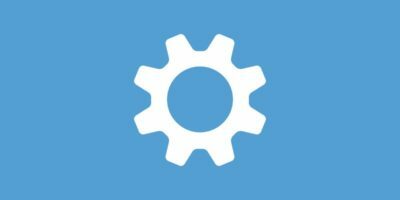 In case you are wondering what utilities you should choose from the list of 100+ small software, here is a basic list of some of the most useful NirSoft Utilities that every Windows user should have. 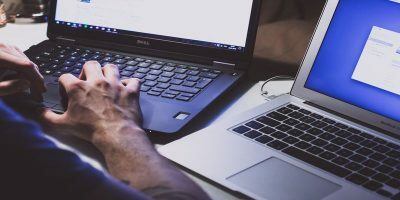 Note: Windows antivirus software may find some of the NirSoft utilities as potentially unwanted software or as a trojan. You can safely ignore those cautions. As the name suggests, CurrPorts is a network monitoring tool that can display currently active TCP/IP and UDP ports on a local computer. This tool is particularly helpful in analyzing the current connections that are being used by different programs. 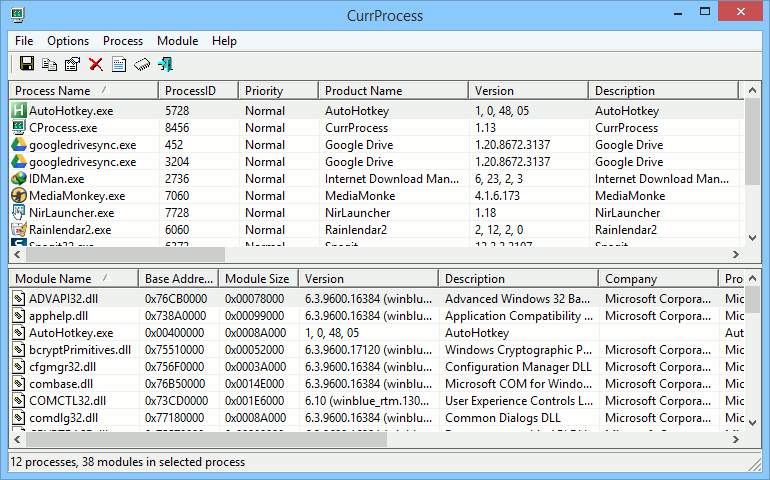 CurrProcess is like a portable alternative for Windows task manager but displays extensive information about a running process like connected DLL files, file paths, base addresses, etc. 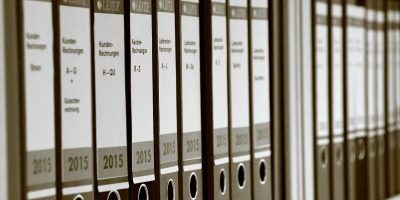 Besides listing detailed information about the processes, you can do all the regular functions such as setting priority, killing a process, etc. TCPLogView is particularly helpful when you want to log every opened and closed TCP connection with a range of information like the local address, remote address, event time, event type, port, etc. If you want to extract data from a reg file that has been stored somewhere on your hard disk then RegFileExport is the application you need. The good thing about RegFileExport is that it can retrieve information even from a damaged reg file. 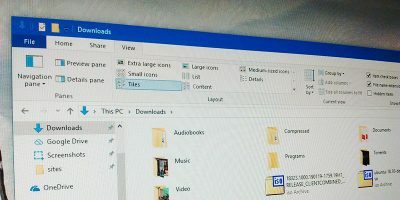 Windows has different utilities placed in different folders of different locations. SpecialFoldersView list all those folders in one window so that you can easily access any of them with a single double-click. 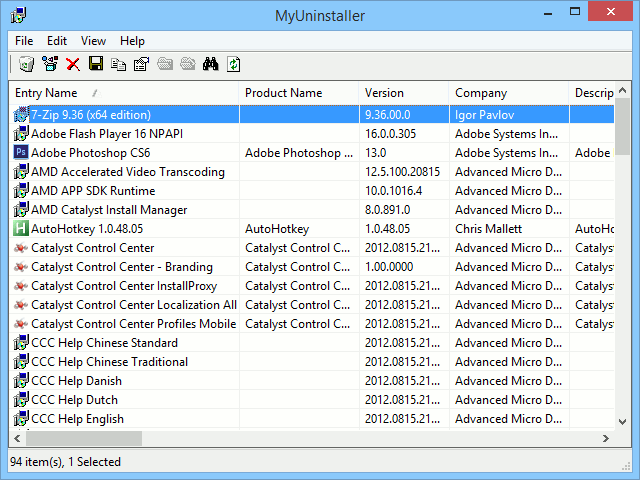 MyUninstaller can be used as an alternative for the regular Windows uninstaller. 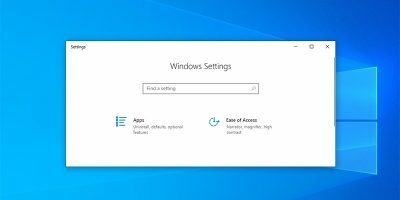 But unlike Windows, MyUninstaller displays additional information about all your installed programs and lets you export that list as a text or HTML file. DiskSmartView gathers all the S.M.A.R.T information of the installed hard drive and lists that in a single window. The information includes, but is not limited to, firmware or serial number, temperature, error rate, etc. Using DiskCountersView, you can see the total number of operations and total number of reads and writes of each disk drive in your system. Along with that, the application also displays the regular information like hidden sectors, partition numbers, etc. BlueScreenView is a simple utility that displays the minidump files that are created during the Blue Screen of Death. These minidumps can be used to analyze the cause of BSoD. 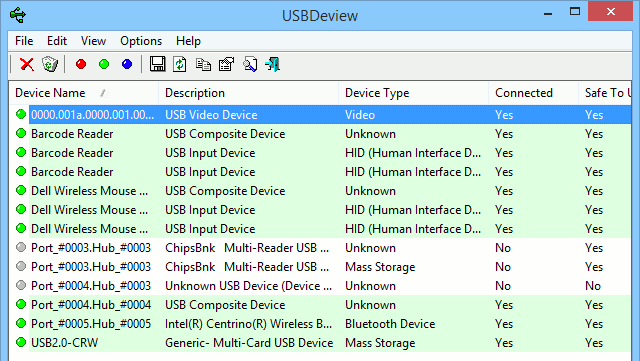 USBDeView lists all the USB devices that are currently connected to your computer. Besides listing the devices, it can also help in gathering more info about the devices and uninstalling the device itself. 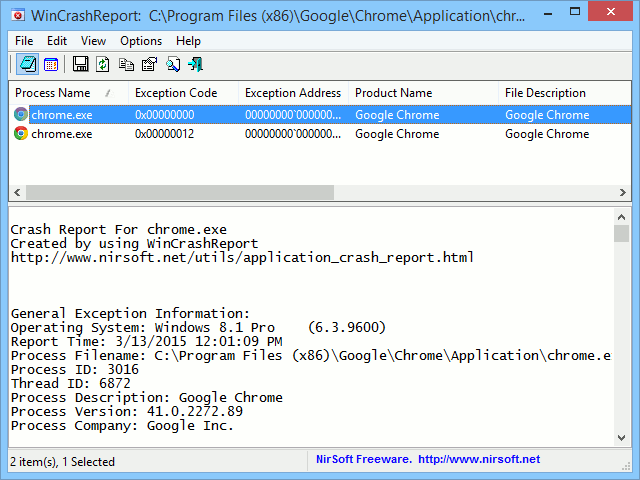 WinCrashReport acts as an alternative to the Windows Crash Report application and lists all the apps that are crashed recently. The good thing is that it displays extensive information like the exception code, memory address, etc. 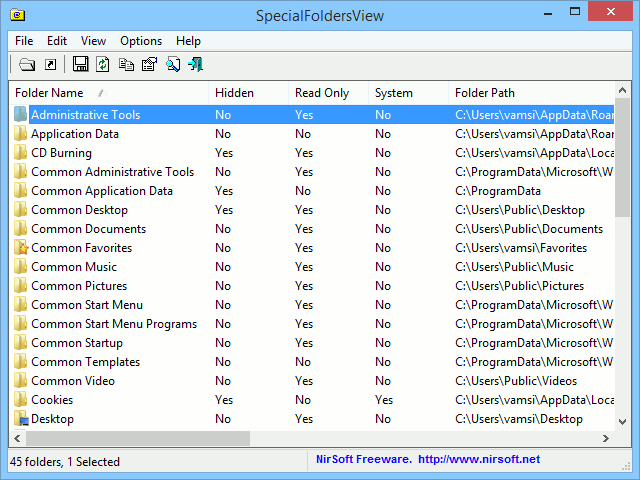 FolderChangesView can be used to monitor a selected folder for any changes. If any file in the selected folder has been changed, then this simple application will log the changes and the events. 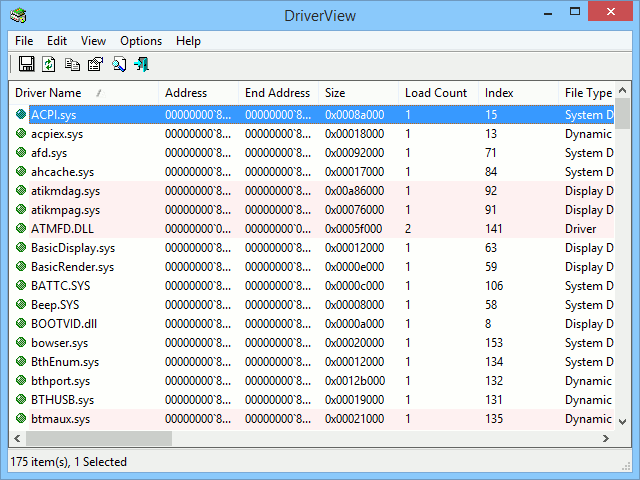 DriverView acts as an alternative for Device Manager and unlike the Device Manager, it lists all the loaded device drivers with extensive information like the load address, file type, etc. 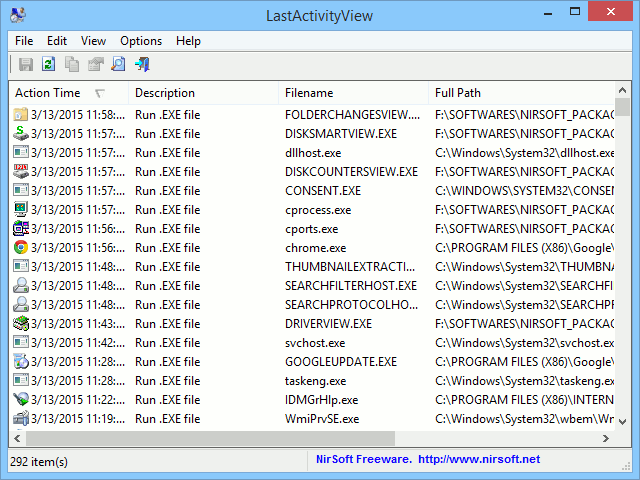 As the name suggests, LastActivityView displays all the recent activity and events collected from different Windows sources in a single user interface. 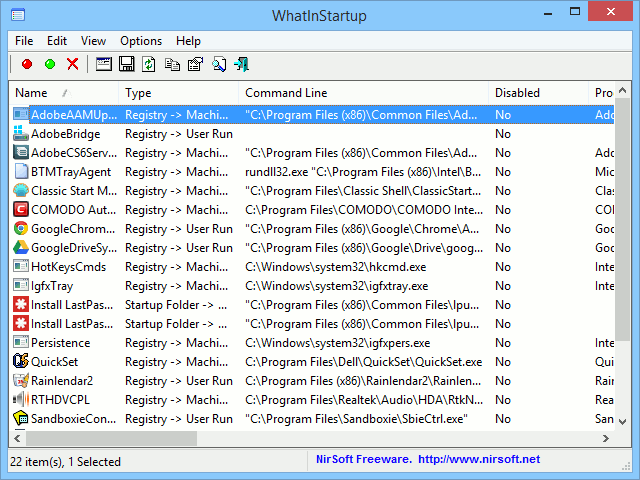 WhatInStartup is a powerful alternative for the regular Windows Startup manager. This application displays a range of information about the command-line string, the registry location, file system, etc. WhatInStartup also includes a Permanent Disabling feature, which allows you to disable an app permanently. That’s all for now and hopefully that helps. Do comment below sharing your own favorite NirSoft utilities. One of my favorite NirSoft tools is TurnedOnTimesView. It scans the event log and pulls out all of the reboot events, displays them in an HTML view and lets you export to csv. This really comes in handy when troubleshooting an issue that involves a reboot, either as part of the issue or user-initiated to clear up the issue. It also displays the shutdown reason (if given) and the times between reboots to help establish a pattern. We recently had a user that claimed a certain server was rebooting several times a week causing an outage. I knew we had an issue and was already building a replacement server but thought it was more like twice a month. TurnedOnTimesView showed me it was about once every 1.5 weeks. I didn’t report that to the user but my manager saw the report and said to spend my time on the new server as they can live with a few reboots a month. In addition to your list, I also use BlueScreenView and NK2Edit. 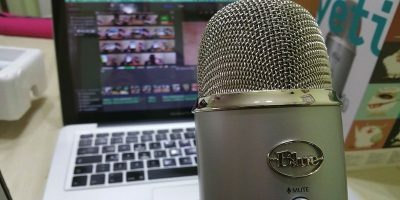 I recommend subscribing to their blog so you hear about new tools and updated versions. LOL, I have 15 NirSoft apps in my usb drive, and none of them are in your list! 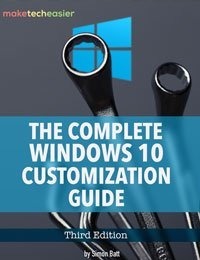 My favorite NirSoft utilities are domainhostingview (to find info on domains, and to find the email address to complain if the domain owner is sending spam), iconsext (extract icons from files and folders), produkey (to view and save Windows and MS Office product keys), quicksetdns (to change DNS servers, I have several saved including Google DNS, Norton DNS, OpenDNS, censurfridns, OpenNIC, etc. ), and WNetWatcher (to see all the devices connected to my Wifi). I disagree that these are utilities that “every” user should have. I doubt that as many as 5% could interpret S.M.A.R.T. information, which is useless anyway unless you compare the information over time. How many people in your organisation could do useful problem solving with BlueScreenView? These are useful to tech support, dangerous in the hands of dablers, and mostly meaningless to the average Joe/Jane User. What annoys me about Nirsoft programmes is that as you say, some AV progs are triggered when you download/run them. This has been going on for ages and they have done nothing about it which makes me suspicious. Steve, you are an idiot. NirSoft programs are flagged based on the potential rather than actual. All Nir Sofer’s programs are perfectly safe, have you never heard of false positives? 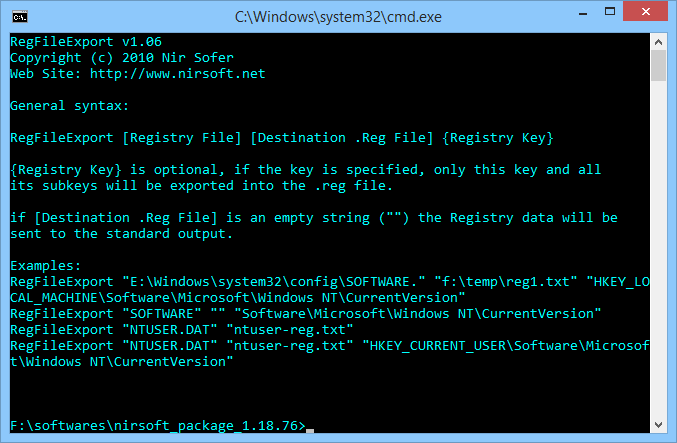 I do agree that there are some very useful NirSoft utilities, great comments. Why do you suppose that the “False Positives” have not been fixed? I tried running some of the tools off NirLauncher, and the local security software recognize them as threats and deleted them from my USB, had to go unzip the package and start all over. I was in an enterprise environment, so I do not have the capability to disable the AV, so I sure wish that those issues would get resolved. The utilities work great on “Stand-Alone” machines, but not in the enterprise environment.